With the onset of October, the season of festivity started in London. 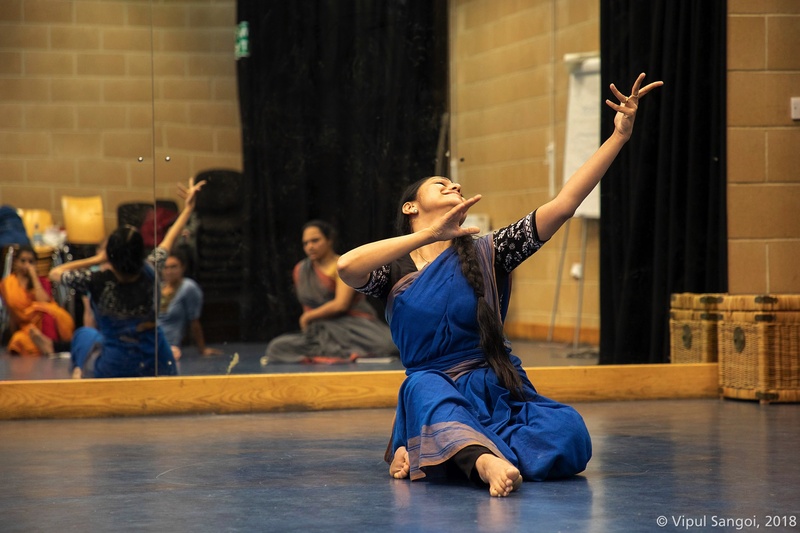 Akademi continued its Autumn of Bharatanatyam series with a performance at The Milton Court in London on 19 October 2018 where South Asian dance met French Baroque music. 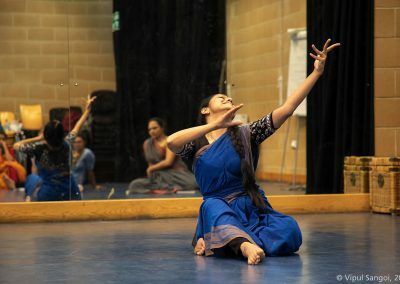 We invited dancers Pushkala Gopal and Shivani Sethia to choreograph Bharatanatyam and Kathak dance pieces to Rameau’s ‘Les Indes galantes’ opera. The concert was broadcast live on BBC Radio Three. The six dancers created a mesmerising accompaniment to the BBC Singers and Academy of Ancient Music conducted by celebrated Sofi Jeannin. Autumn of Bharatanatyam will culminate with NIVEDIN on 17 November at Rich Mix, where Akademi will present Swati Sheshadri along with an ensemble of emerging musicians. 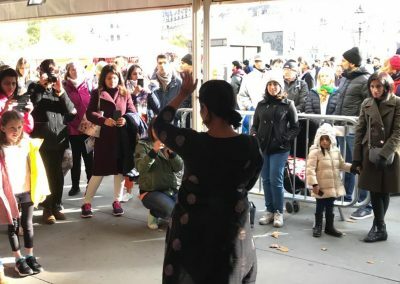 Akademi returned to manage the Dance Marquee at The Mayor of London’s event, Diwali on Trafalgar Square on 28 October 2018. 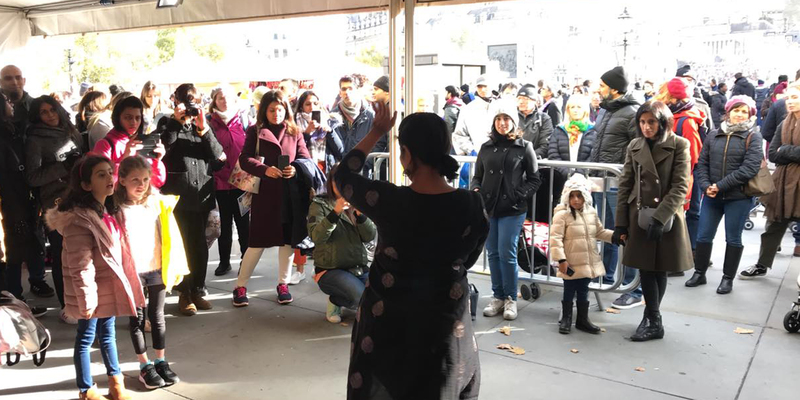 The Dance Marquee was filled with vibrant colours and various South Asian Dance styles, ranging from Bollywood to Odissi. The atmosphere was ecstatic with thousands of Londoners participating, dancing inside and outside the marquee. I would like to invite you to join us for our forthcoming Autumn tour, which will take The Troth to six different locations around the UK. At this time of transition we are sad to say goodbye to two of our artists Daniel Hay-Gordon and Songhay Toldon, and delighted to welcome two new dancers, Mithun Gill and Alistair Goldsmith.